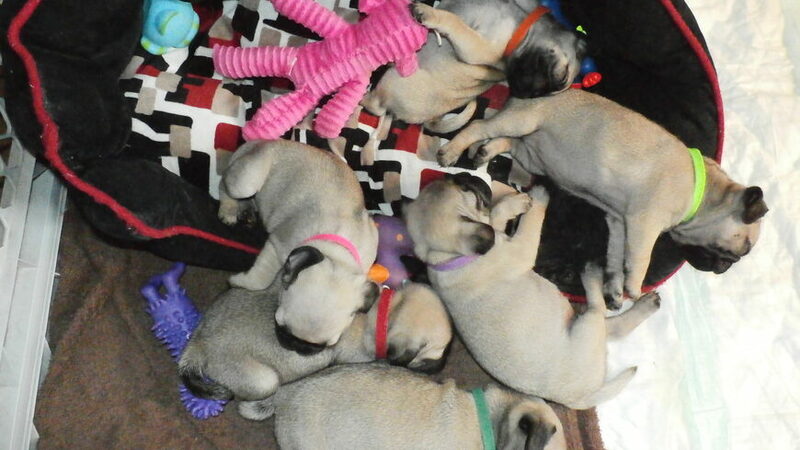 All Pug Parents are on our premises! 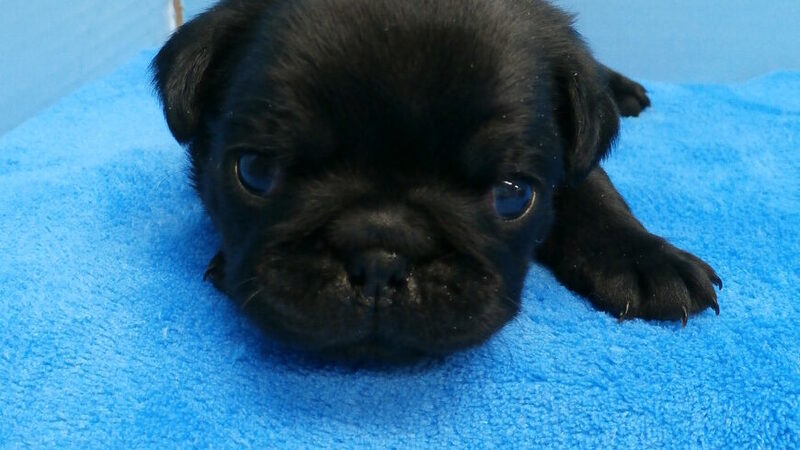 We do not always have puppies available ...We only offer a limited number of litters in the spring/summer or again in the fall/winter. 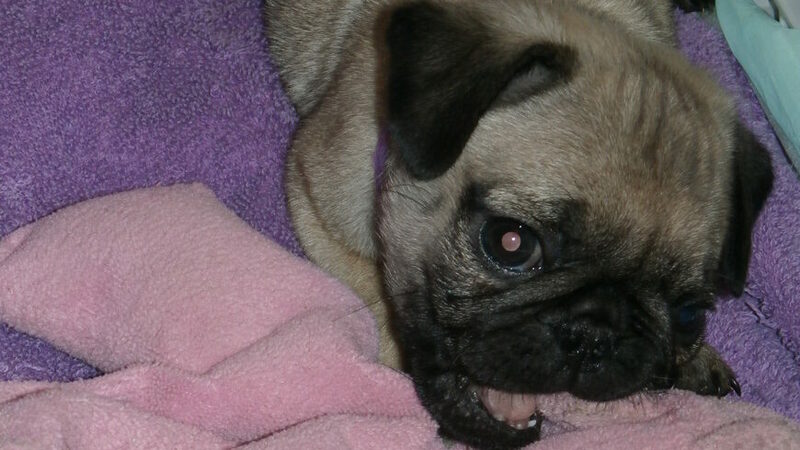 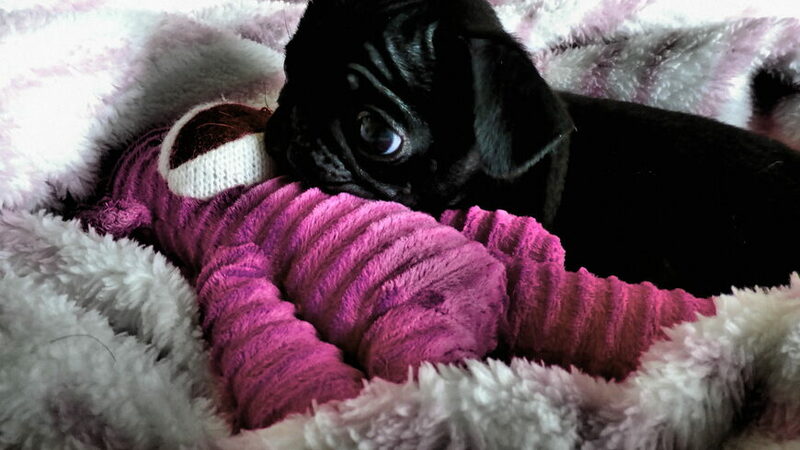 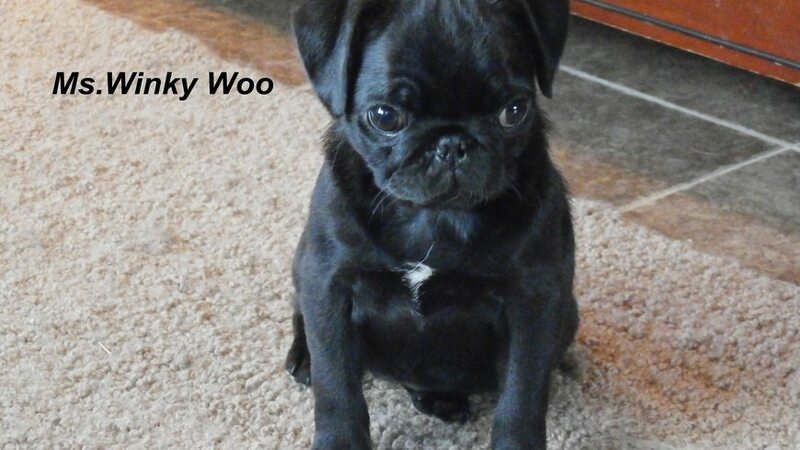 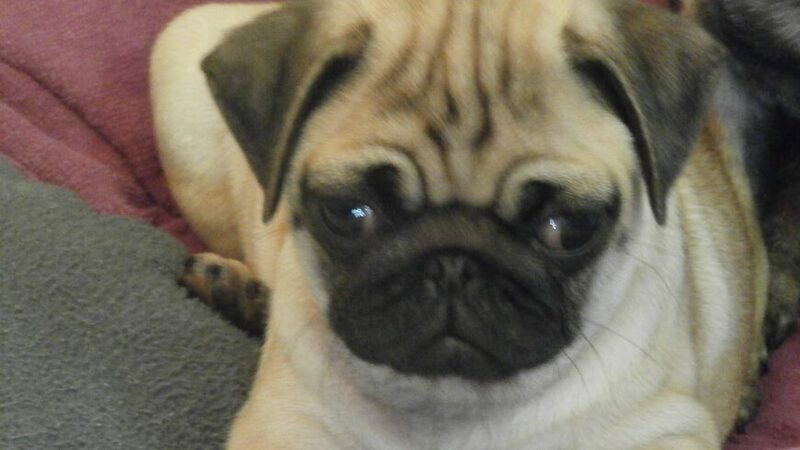 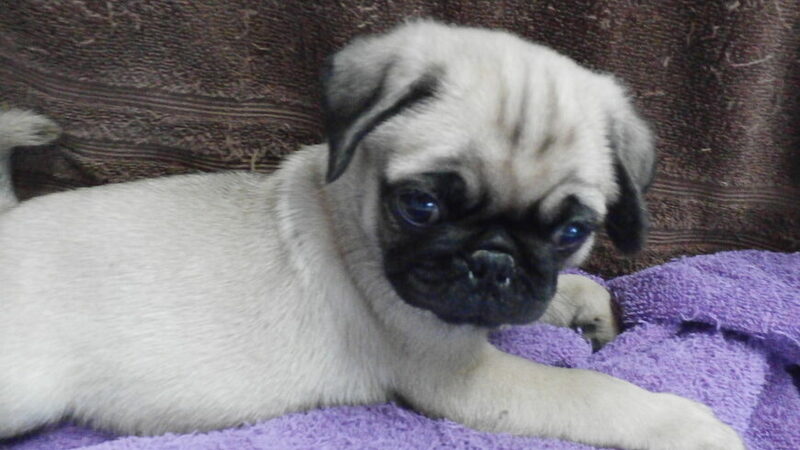 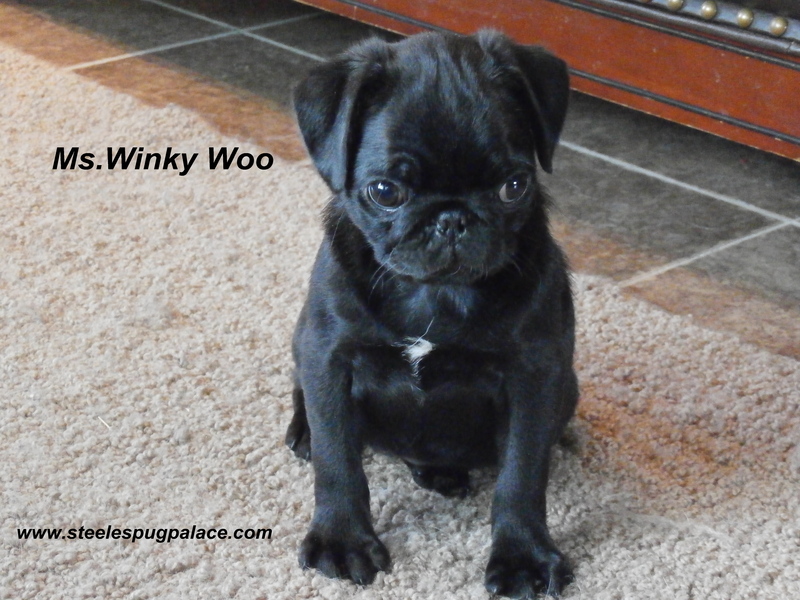 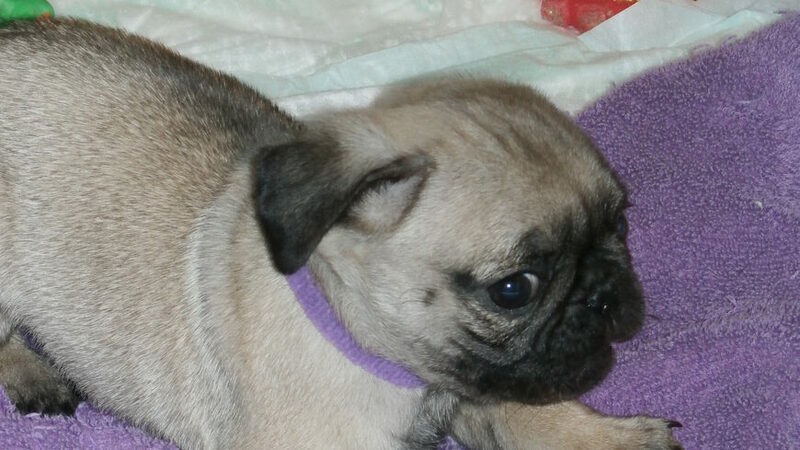 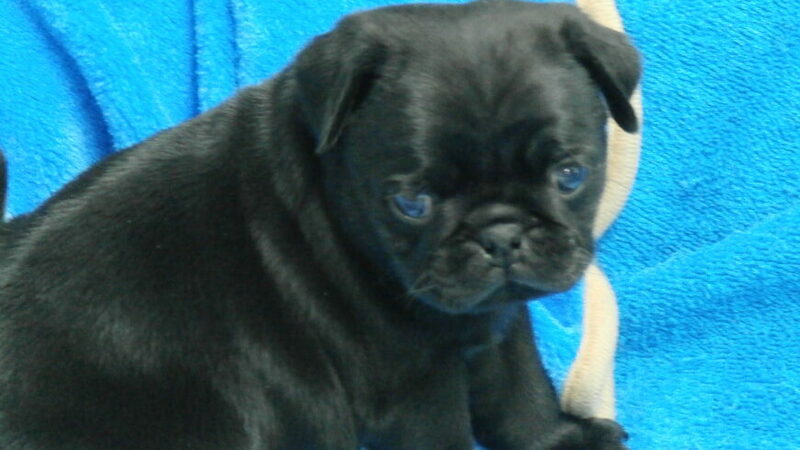 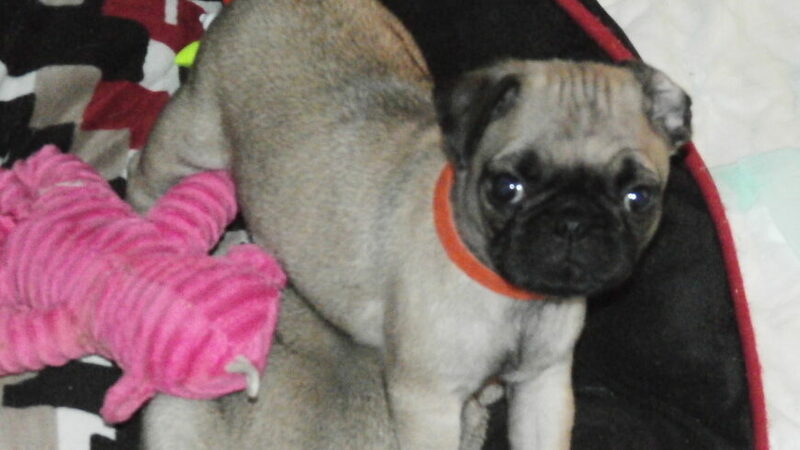 We suggest that if you are not familiar with ( The Pug Breed) to do some research on this breed. 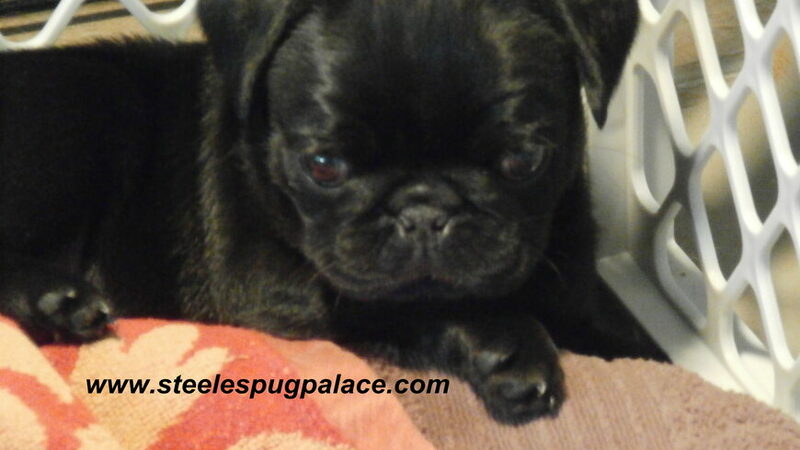 They do shed a lot and many of them do have allergies. 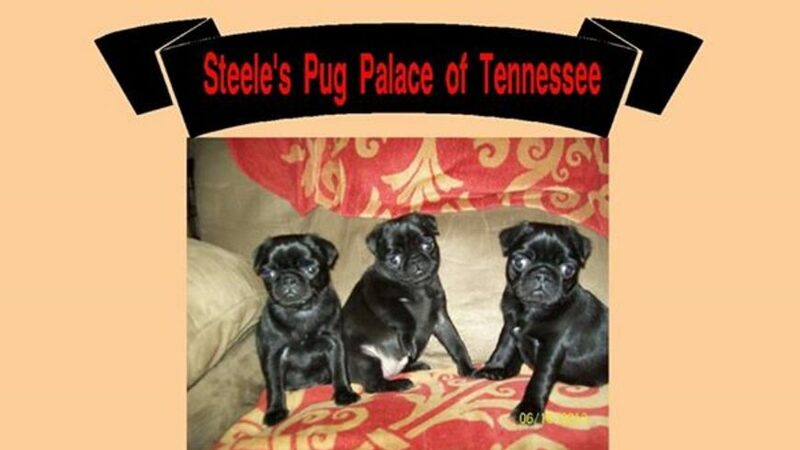 Steele's Pug Palace of Tennessee.